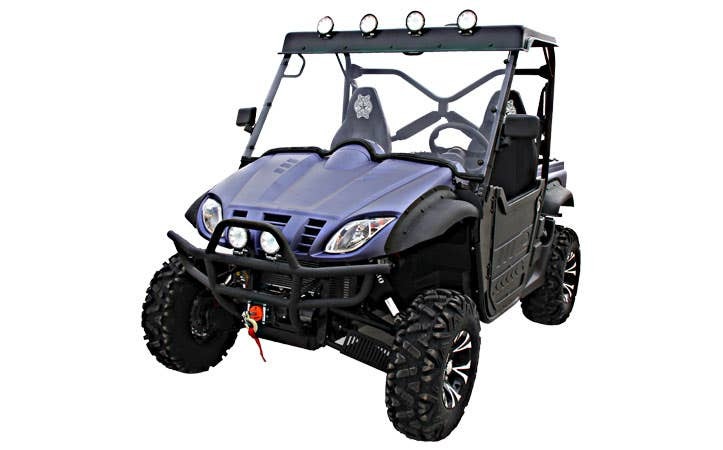 Get the most out of every minute of ride time with front to back aftermarket parts for your Odes UTVs, offered exclusively at SuperATV. With custom designed fit and easy installation on a variety of Assailant and Dominator models, our huge selection of replacement parts, power steering kits, LED lights, tires, winches and accessories are designed for avid off-road adventurers. 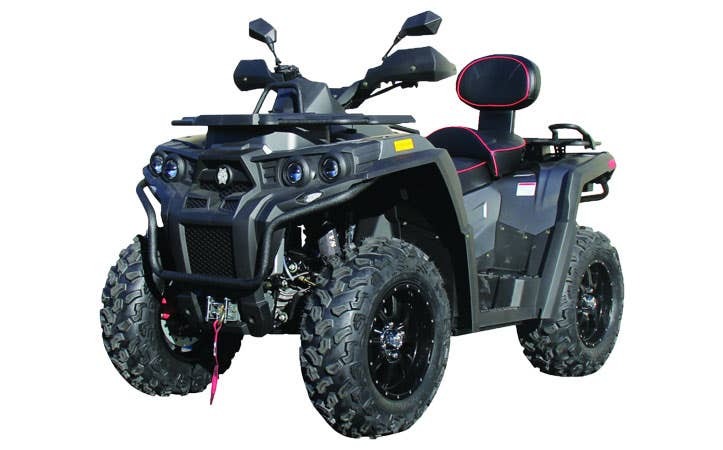 Equip your vehicle and tackle the trails with Odes parts and accessories from SuperATV.